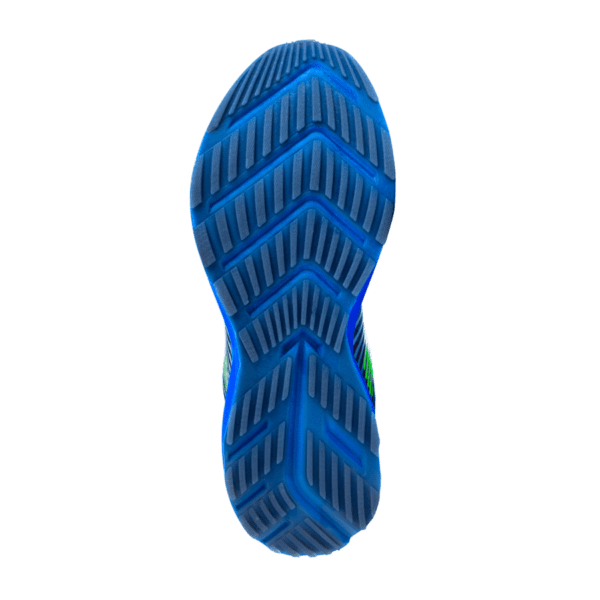 Brooks Running Company announced it is partnering with HP Inc. and Superfeet to deliver the most personalized running footwear. 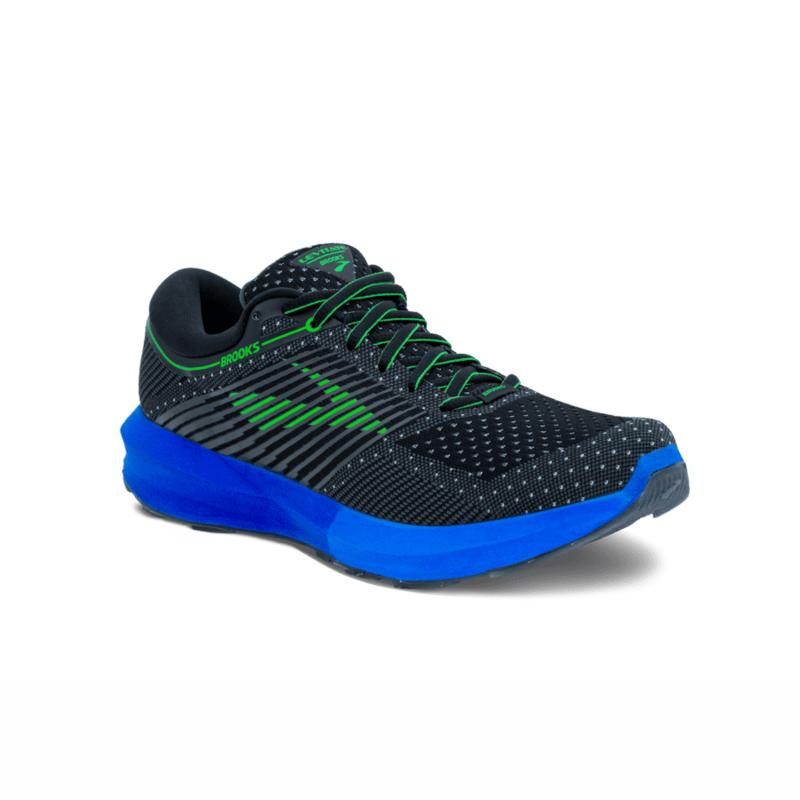 Leveraging FitStation powered by HP and Brooks Run Signature, Brooks will introduce the first performance running shoe created based on an individual’s unique biomechanics which will be available via special order through select retail partners beginning June 2018. 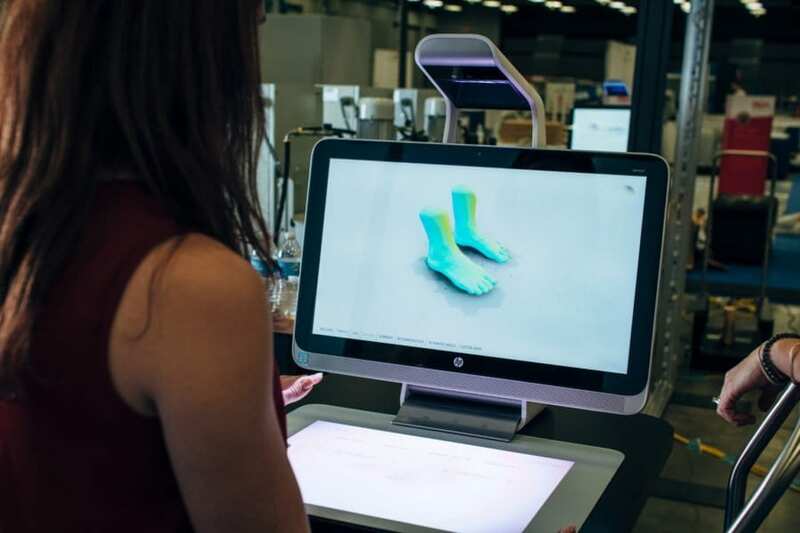 FitStation powered by HP is pioneering hardware and software that combines 3D foot scanning with dynamic gait analysis and foot pressure measurements. 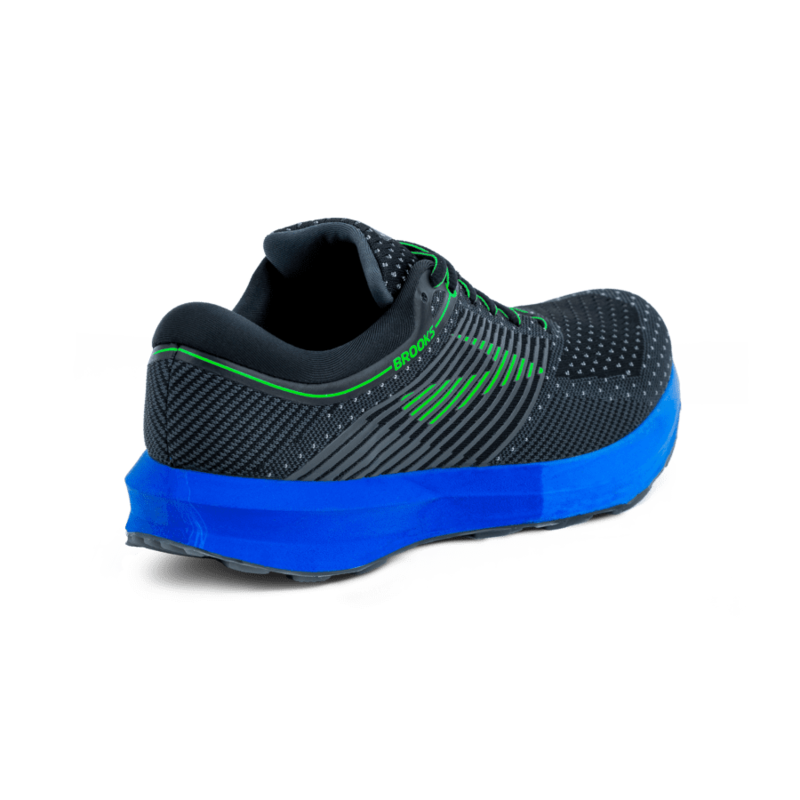 Fully aligned with principles from Brooks Run Signature, FitStation offers customers in-depth analysis including key motion zones to identify the unique motion path of the runner’s body and information about the desired running experience. FitStation creates a one-of-a-kind holistic digital profile of an individual that combines personalized fit, biomechanics and experience. 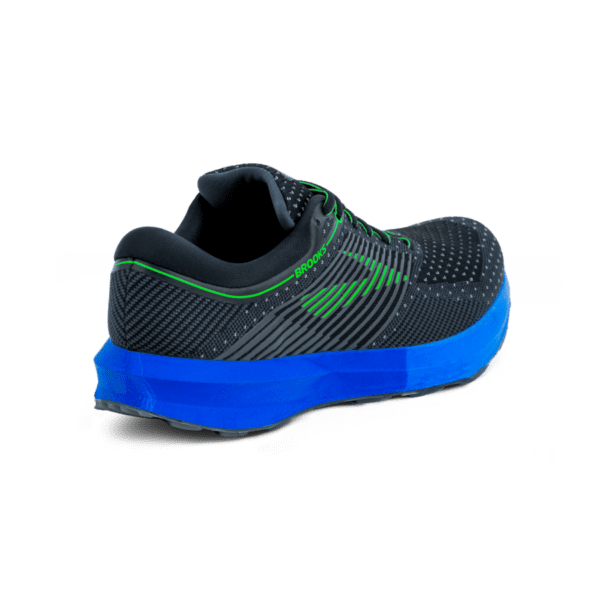 The FitStation analysis translates into specific requirements for each shoe, and is then produced by Superfeet on a state-of-the-art DESMA polyurethane injection-molding machine. 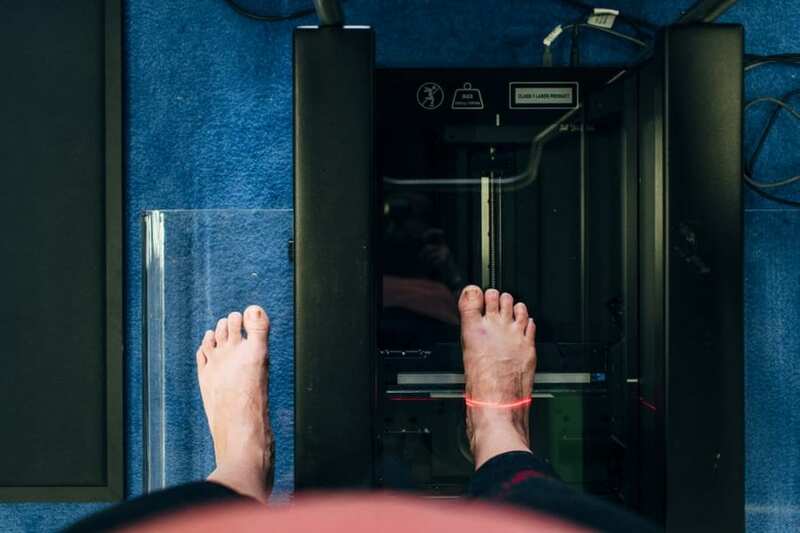 The system uses the 3D foot scans to determine the proper lasts which the shoes are built around, ensuring each shoe is tailored to the specific shape of the runner’s foot. 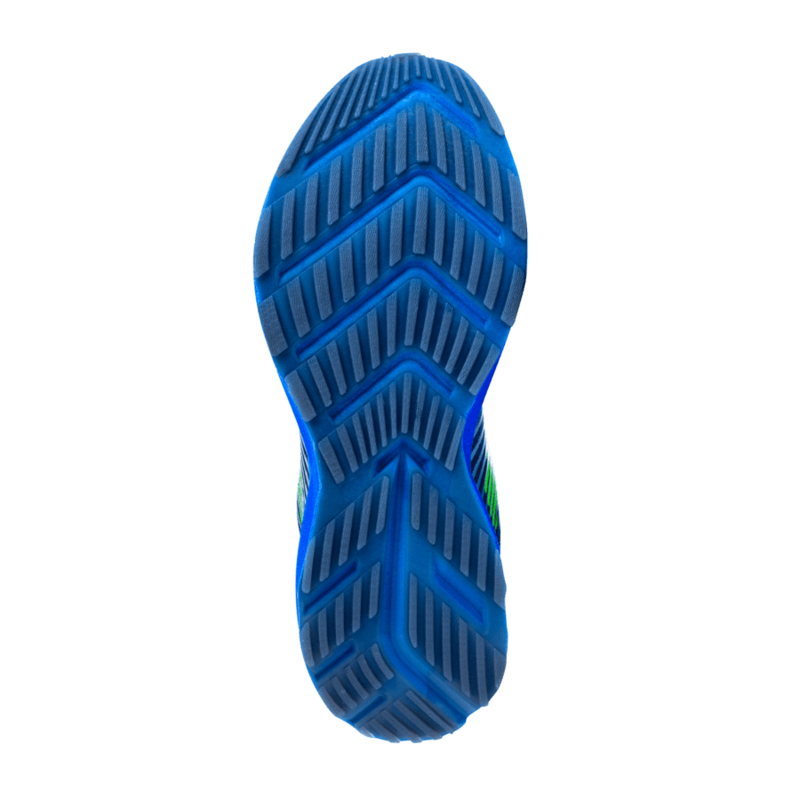 Then, using a combination of variable PU injection with direct attach capabilities; the foot pressure measurements, movement analysis of the runner’s joints, and their personal experience preferences, are combined to create personalized midsole requirements with multiple tuned zones—all ensuring the runner stays in their preferred motion path and receives the running experience they desire. 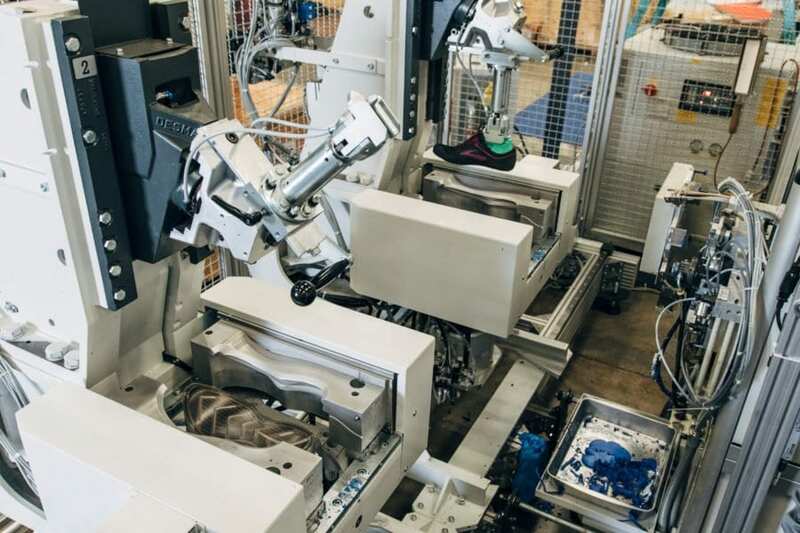 All personalized footwear will be manufactured in the U.S. at Superfeet’s world headquarters in Ferndale, Wash. The new footwear will roll out to runners in June 2018 via special order through select retail partners. 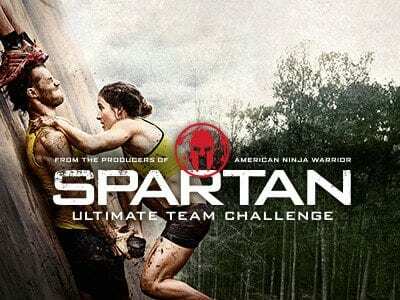 A list of participating retailers can be found at www.superfeet.com/fitstation. Brooks Running Company sells its performance footwear, apparel, sports bras and accessories in more than 50 countries worldwide. 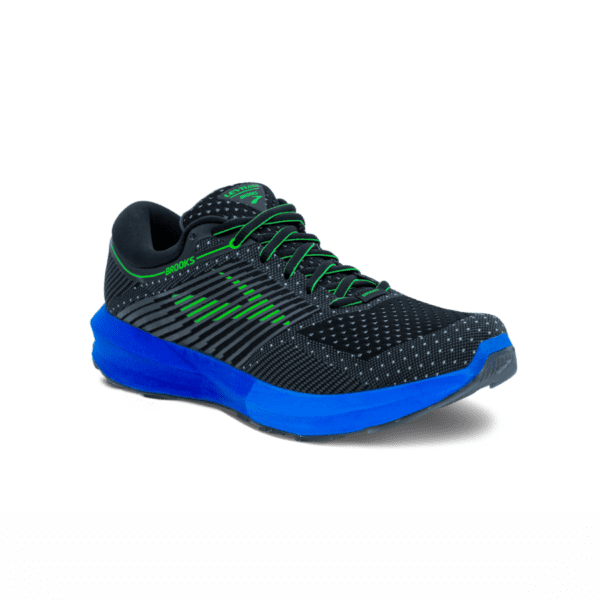 Brooks’ purpose is to inspire everyone to run and be active by creating innovative gear designed to keep runners running longer, farther and faster. This purpose is supported by Brooks’ Run Happy philosophy, a quest to celebrate and champion the sport of running and all runners everywhere. 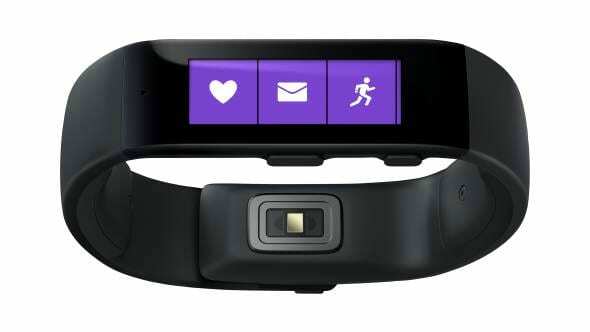 Founded 1914, Brooks is a subsidiary of Berkshire Hathaway Inc. and is headquartered in Seattle. Visit www.brooksrunning.com for more information.